Buy to let remains a popular and significant sector of the housing market. Many people see letting a house or flat as a way of planning for their retirement, generating income and capital growth. Our experienced team of property solicitors can provide you with the advice and assistance you require to make managing your property and your tenant relationship as straight forward as possible, so as to protect your property, your investment and your interests. When you are renting out a house or flat, the most common means of short term letting is the Assured Shorthold Tenancy. Even though the pre-conditions for creating this type of tenancy have been simplified, there are still traps for the unwary. Contact us when you are first thinking of letting a property and we can help you avoid those traps. We can guide you through your obligations in relation to EPCs and placing your tenant’s deposit against breakages or damage into one of the Tenancy Deposit Schemes created for this purpose. 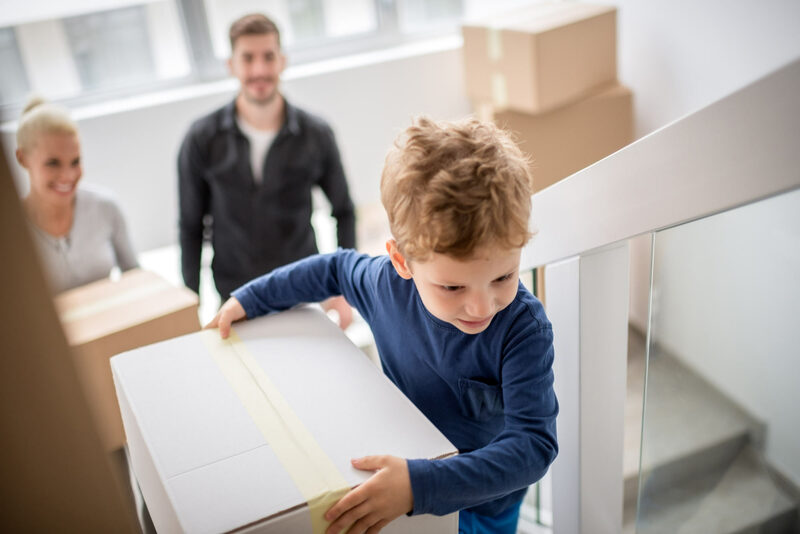 Doing the right thing with a deposit at the start of a tenancy can be crucial if the point comes when you wish to bring that tenancy to an end. By having the timing and content of the notice to terminate the letting correct first time will help avoid unwelcome delays in your being able to recover possession, as well as the adverse financial consequences that can result from such delay. We can help you by wording the notice in the best way and ensuring it is correctly served at the right time.